Since their founder Anita Roddick started The Body Shop, she believed in something revolutionary; that business could be a force for good. We were commissioned to raise awareness and bring the Enrich Not Exploit™ campaign to the streets of the UK. 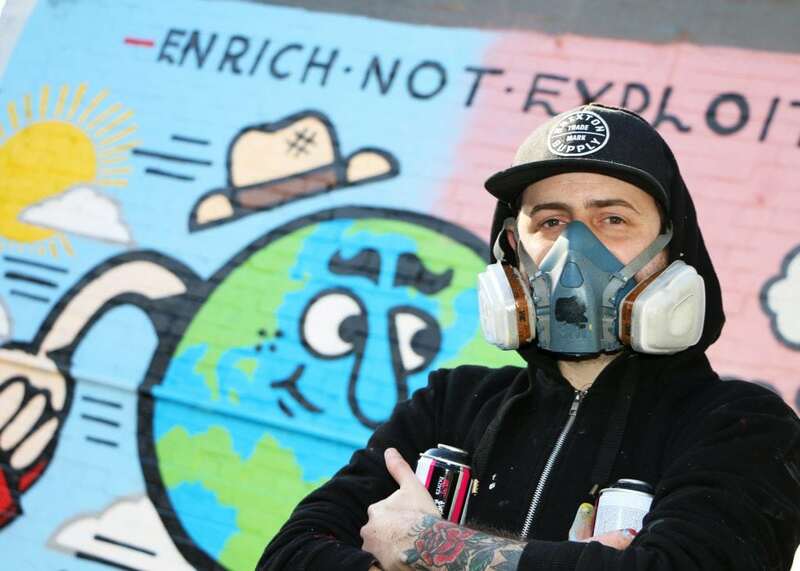 Working with our extensive graffiti artist network, we hand-picked some of the UK’s top artists to create unique murals based on their own interpretation of Enrich Not Exploit™. 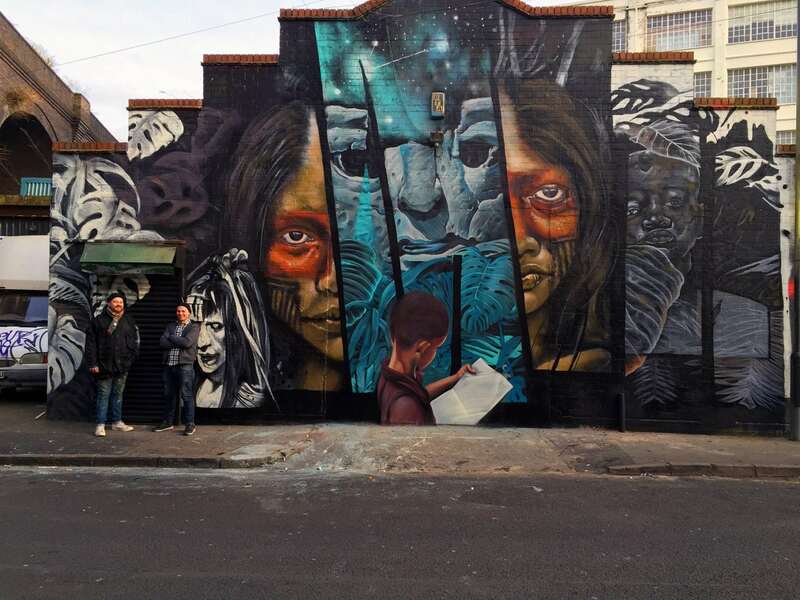 Their graffiti pieces were located in their home cities (Bristol, Birmingham, Manchester & Brighton) and all were captured on film for use on social media channels. With over 8 million followers on Facebook, these films really helped to engage people with the Body Shop’s values.